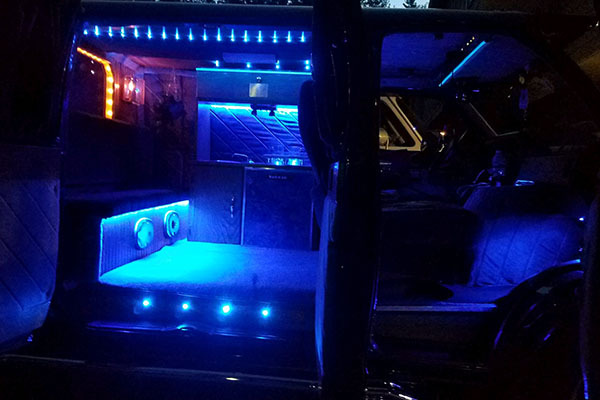 Dan purchased red 12 volt lights last season and sent us this great photo of the installation! Want to try this at home? Here you go! A quick and easy project take these simple steps to light your spare for Christmas! Wrap 2-4 strings of the light strings into the wreath. Connect them end to end and be sure to pass the lights from front to back through the center of the wreath to ensure that it’s nicely installed and won’t fly off on the freeway. Plug the lights into a single adapter. There will be 2-3 extensions left over. Keep them for backup. 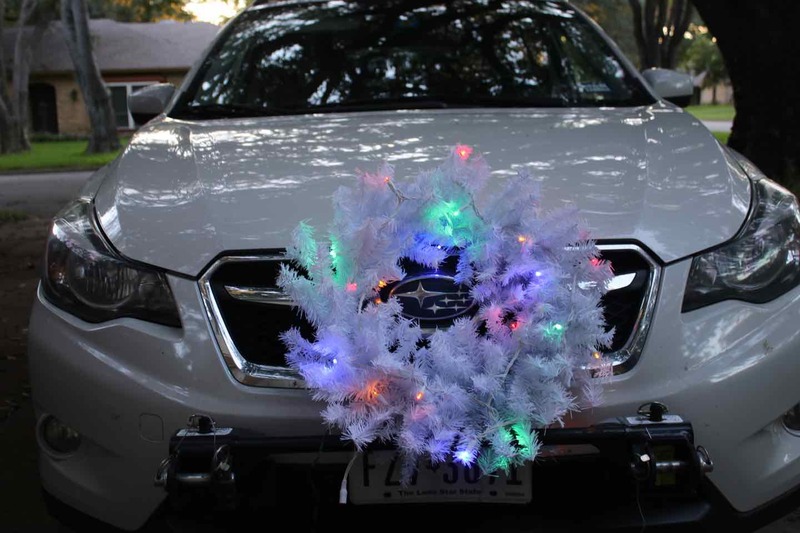 Use heavy duty zip ties to attach the wreath to the spare. 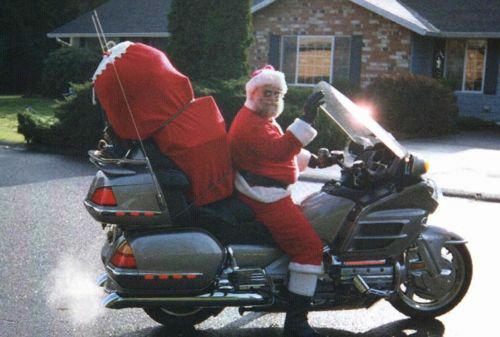 Watch to make sure you don’t mess with your clear coat or create a situation where wreath or lights will rub chrome or paint. Feed the extension cable (it comes with a female accessory plug) into the back of your vehicle and plug it into a rear accessory outlet. 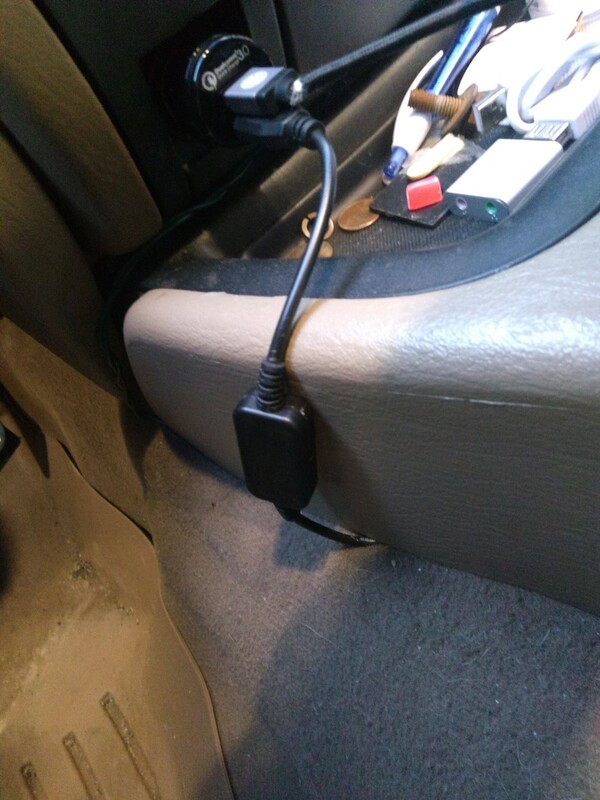 If you need to feed the cord all the way up to the front cigarette lighter, it may be close but it should reach. 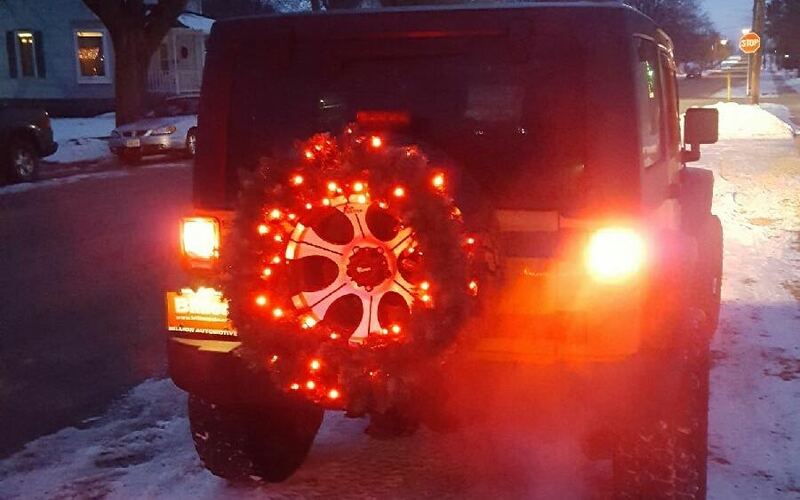 Lighting your spare isn’t just for Christmas!! Think red, white, and blue for summer!! Think green for March! Be sure to send photos! We can’t wait to see them. 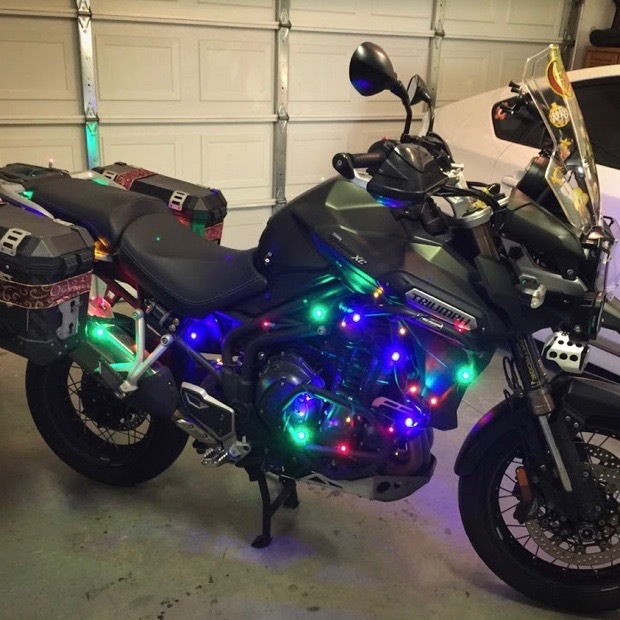 Can you run your 12 volt LED light strings in series? 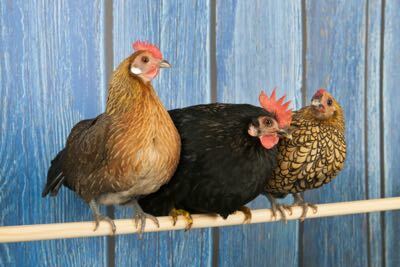 Customer Question: Do you have red lights for my chicken coop?